Who says that Halloween costumes are only for kids? When it comes to spooky parties and celebrations for Halloween 2018, it is time to unleash your creativity and let your imagination run wild to come up with Halloween costume ideas for the year 2018. The year has had its fair share of spookiness and sordidness and it’s time to bid adieu to the year with a panache. If you’re not sure what to wear for your next Halloween 2018 party, fret not! You’re about to get some of the most coveted Halloween costume ideas for the year 2018. The internet is a breeding ground for memes, trends, and Halloween costume ideas these days. It seems like each day a new idea grows legs, and suddenly it is all that anybody could talk about. Some just happen (like the blue or white dress), while others have been around for years. While each would be a huge win as a Halloween costume, some are certainly better than others. Probably, not a single day. So, Branex wants all entrepreneurs, digital marketing companies, website design companies, SaaS companies, and other businesses and startups to have fun this Halloween. There’s something about this clown demon character that plays into many people’s deep-rooted fears. Is it his leering expression? The way he holds that red balloon? If you show up to my home with such a costume for trick or treat, I’ll give you all my candy and bolt the door shut. 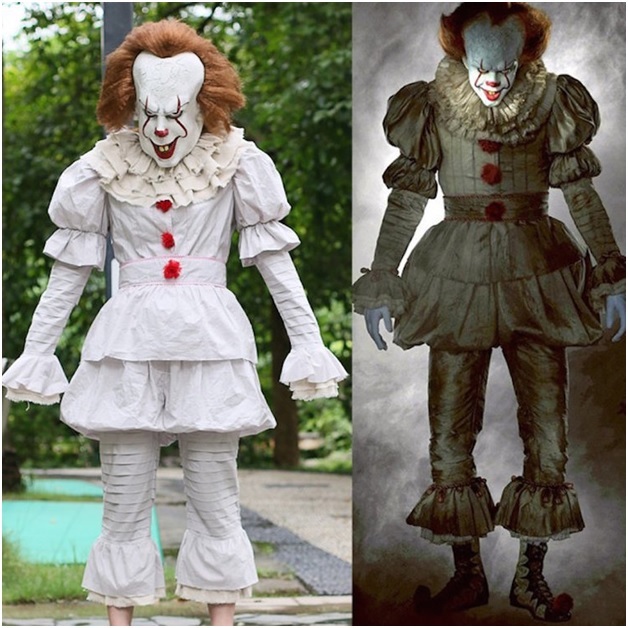 Scare the crap out of everyone with a Pennywise Halloween costume. Exploit their deepest fears by sporting a chilling clown costume. It is a known fact that people are afraid of clowns and a clown with a horrendous look will surely raise some hairs and inevitably solicit a few screams. Of course, this is the easiest to copy. The lovable Dustin who is always arguing with his friends, but wears an every-day easy-to-copy costume. This can be a perfect Halloween costume idea. The signature hat with Wisconsin shirt. Throw a denim jean jacket with khaki pants, and you’re almost there. For shoes, you can grab any old school Adidas classic sneakers that are beaten-up from years of wear. If you don’t have any, grab a second-hand pair from the market. 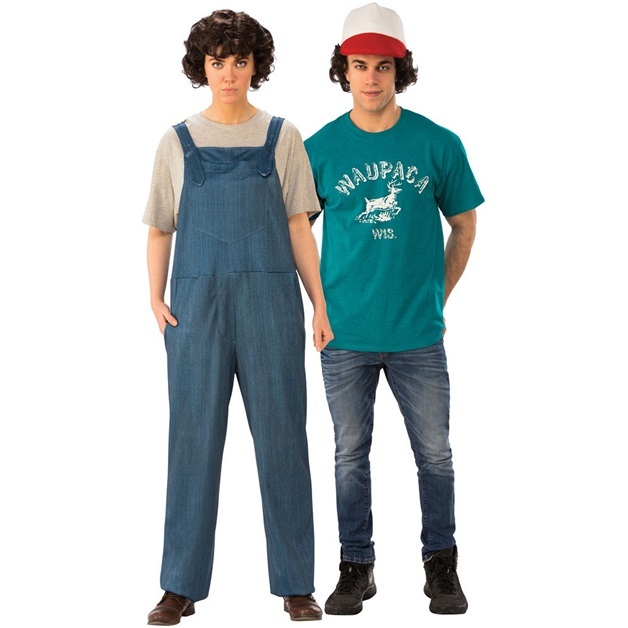 Get a curly hair-cut or use a wig that’ll look perfect puffing out of his red, white, and blue trucker hat. Some people love to lead a team like Captain America, while others are content in the shoes of Iron Man. Some feel like Thor; mighty, valiant, unyielding! And others prefer Hulk, a powerful, pent-up ball of emotion. 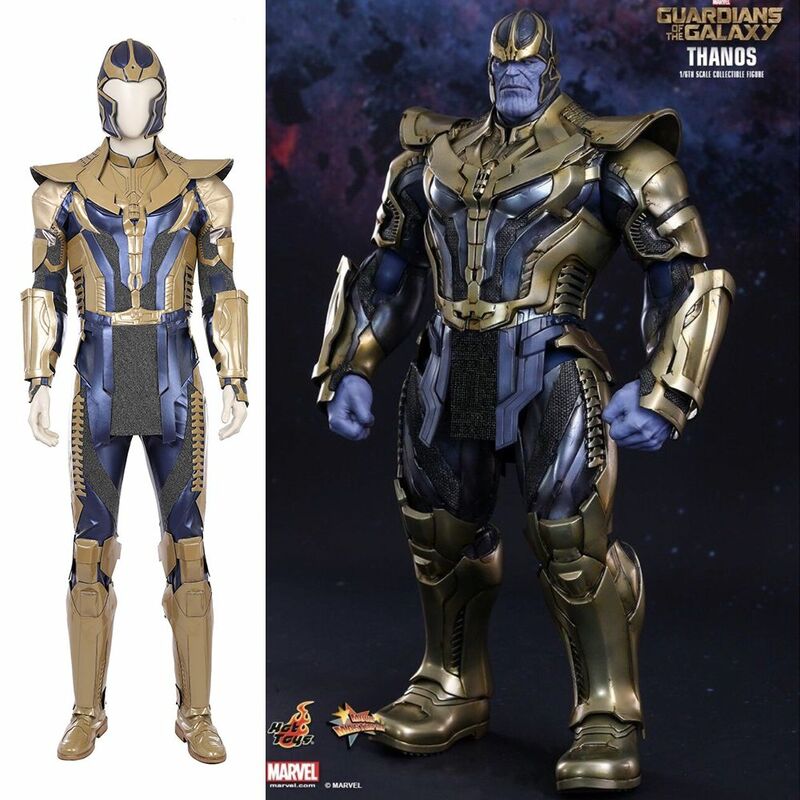 If you’re someone who wants to conquer the universe, there is no super-villain worse (or rather better) than Thanos. With Halloween right around the corner, it’s only right to make sure that you are the best dressed at the bash and have your Guardian arch nemesis wonder where you found such a one-of-a-kind ensemble. 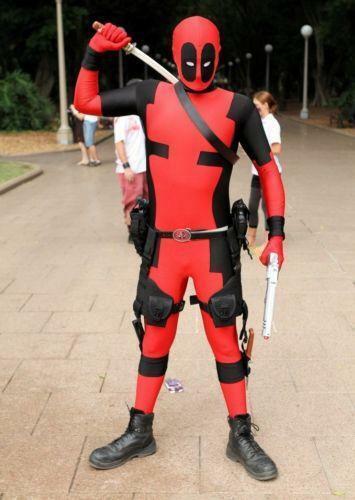 If you’re in search of an impressive Halloween costume idea, look no further than this Deadpool disguise. Who’s the most badass superhero of them all? And with the right dash of humor? Let’s admit it: Deadpool simply rocks! He is bold, he is crazy, and he makes our hearts melt. Ultimately, the best combination ever. Dress up like Deadpool for Halloween to showcase your inner badass. Probably you have encountered many funny 404 error pages, you can use this idea for your Halloween costume. Make it funny, grab a paper sheet, write Error 404, Costume Not Found and tape it to your outfit. Sounds crazy? To become the SEO ninja, you need to dress in all black, put on a black ski mask and tape keywords all over yourself. 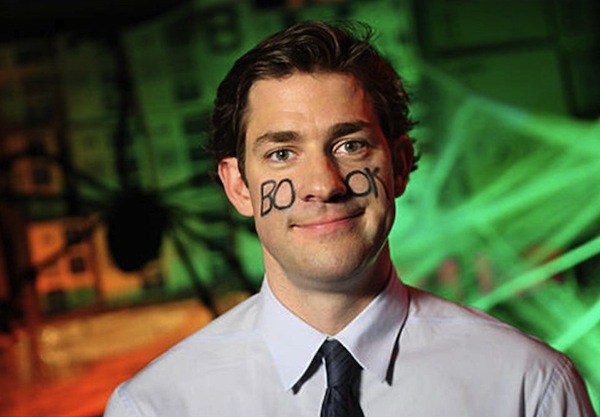 Get some face paints or an eyeliner and write a book on your cheeks and become the famous social media network this Halloween. If you are looking for some ideas to holding an appetizer, cheese, crackers, chips, or whatever you have on your hand, why don’t you become a mobile app? Sounds interesting? This costume helps you to introduce your brand and make more brand followers friends at a Halloween party. Another insanely clever last-minute DIY Halloween costume idea is to turn giving out food into a costume. You can dress up like a hipster and distribute graham crackers. 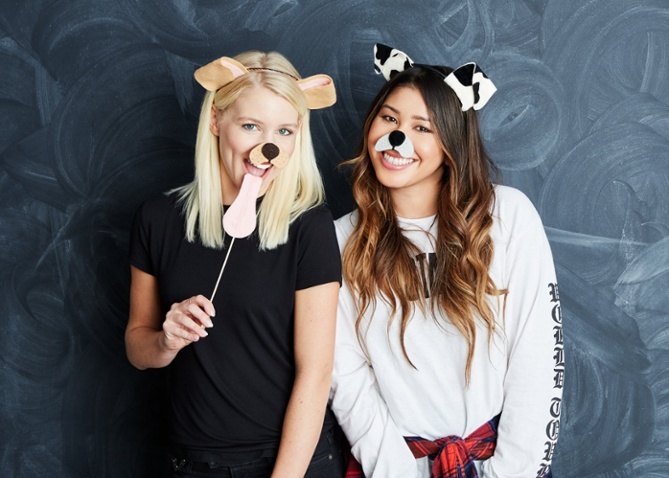 An amazing group costume idea for Halloween is Snapchat filters. 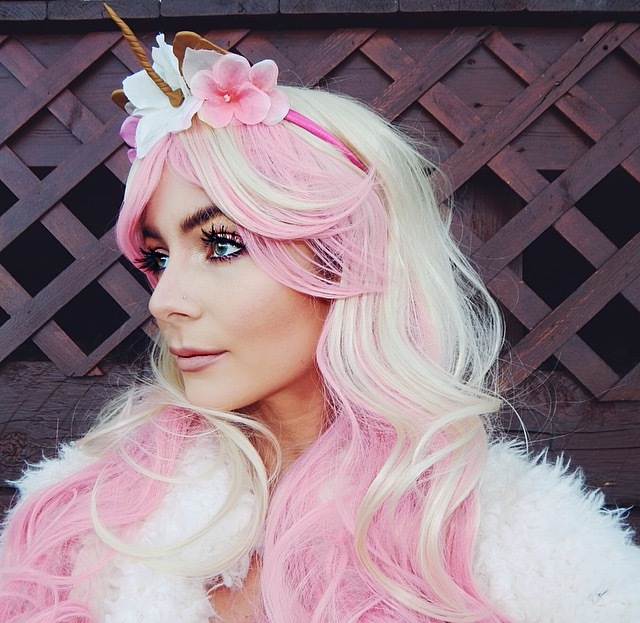 You can become a vomiting rainbow, cat and dog ears, a flower crown, face swap or any filters that sounds interesting to you for your DIY Halloween costume. If you are a content marketer or curator, simply grab a white sheet and make a hole for your head and arms. Now shed some ink spots on the sheet and get a book and a quill and you are become a ghostwriter. Okay, the next last-minute DIY Halloween costume idea becomes a technology spin on this fun day. You need cat ears, eyeliner-drawn whiskers, and sheet of paper. 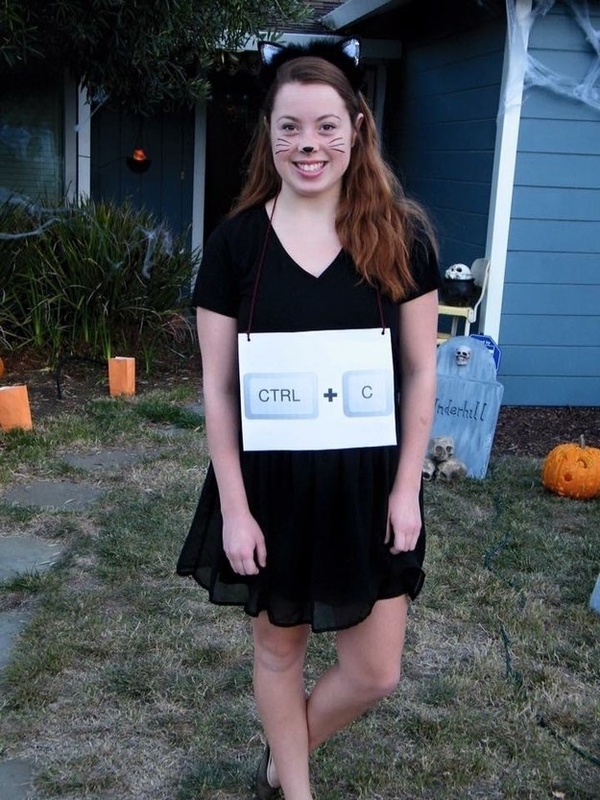 Write Ctrl + C on the paper, tape it to your dress and become a copycat. Why not dress in all white? You can add white face paint along with a white wig if you really believe adding whitespace is important for your website. You can add a pinch of color in the outfit, like wear a colored tie or scarf, or simply add a paint splotch. That color spots will make the white space more obvious, transforming you into whitespace. Another amazing Halloween costume idea for digital marketers and tech geeks is double entendre costume. Become a tech unicorn and make your own version by simply adding a unicorn horn. You don’t even look dressed up if you have a casual office dress code and you can easily blend in. You need a dress in 90s alternative garb – jeans, boots and a flannel. If you want to follow the clever approach for alt text, you can simply put something more descriptive such as alt-text. If you are a mobile app developer, then Monty Python costume is a perfect idea. Dress up in something snakelike in your closet, add olive green accessories and snakeskin clothing, put vampire teeth to complete the look. Adding coconuts and a gold cup can help you represent Monty Python and amp up the look of this costume. Find your colleagues and try Google Algorithm Update Halloween costume theme this year. Wear costumes of Panda, Pigeon, Penguin and you are all set to have fun on Halloween day. Phishing emails can threaten your technology and data security. On Halloween, you can come up with an easy DIY Halloween costume idea and dress up as a play on phishing emails. You need a stick, a piece of string and an envelope, and you are done. Complete the look with a bucket hat and vest. 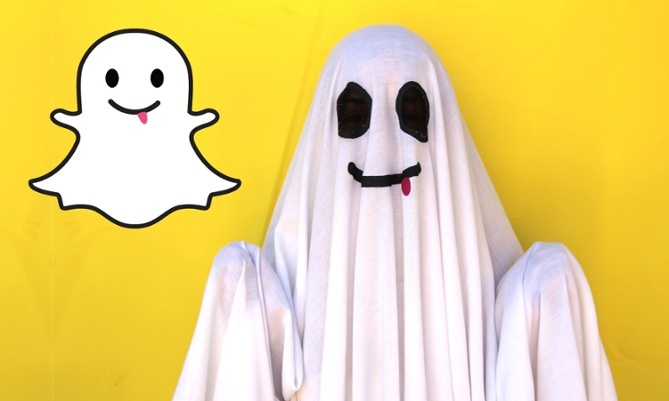 Become a Snapchat ghost. 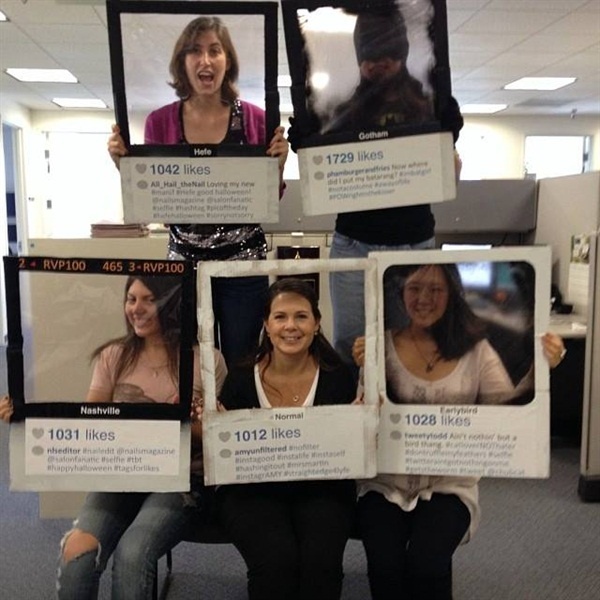 This is simply an amazing and super easy Halloween costume idea for your marketing team. Take a white sheet and choose which ghost you like the most. Nerd costume is unique and effortless. You can try the amazing nerd look at this Halloween. Whether you are a tech nerd, video game addict, or a book nerd, show up wearing glasses with your favorite spectacles, book, lightsaber, or anything that serves your magic wand to complete the ensemble. Try this popular meme as your Halloween costume. For this, you and your colleague need green shirts and one of you wears a black hoodie on top. If you want to complete the look of the costume, use some green face paint. Walk around the office together, facing one another to give the maximum feel. Another amazing idea for SEO team is to come up with a Black and White Hat SEO costume idea. Wear a black hat for one and a white hat for the other and having SEO written on each one. These 19 last-minute DIY Halloween costume ideas that are marketing and technology related will definitely make your Halloween more special. Try them out.